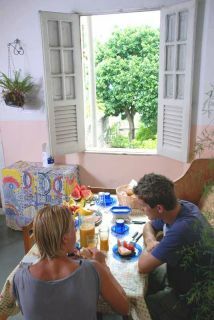 Hostel Amizade (friendship hostel) is a real Bahian place: simple, yet full of hospitality and happiness. Our guests have all said how they love the friendly atmosphere, information service (in english!) and feel 'at home' here. You can either take the bus to Praca de Se or call us for a taxi-this is in the family business. Pelourinho is the Historic Center of the city. 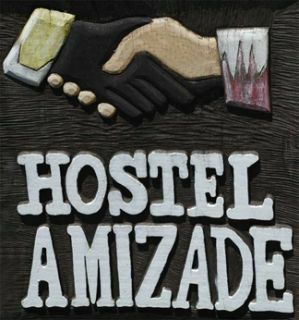 Hostel Amizade is located in front of the Pelourinho square. Our friendly, family style setting will welcome you with respect. Look in out Fotos page to see the google map or in the contact page to see the full address. 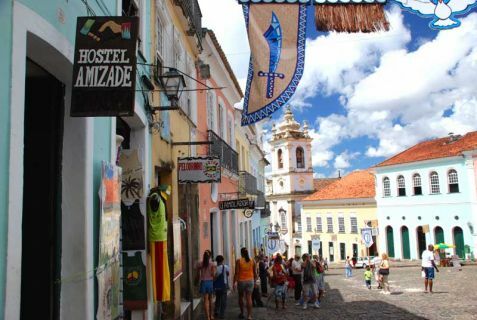 Hostel Da Amizade is situated ... Morein Pelourinho, the Historic Center of Salvador. This area is know as "Cidade Alta" ["Upper Town"] and is connected to the "Cidade Baixa" [Lower Town] by cable cars - the charriots - and the Lacerda Elevator. 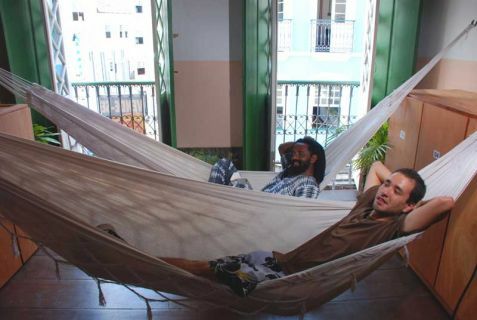 From Hostel Da Amizade is it circa 40 minutes to the Internacional Airport of Salvador, 30 minutes to the Convention Center, 20 minutos to the main bus station [Terminal Rodoviário] and about 10 minutos to Elevator Lacerda. The distance to the boat terminal with ferries to Itaparica, Morro de São Paulo and other islands is circa 15 minutes. 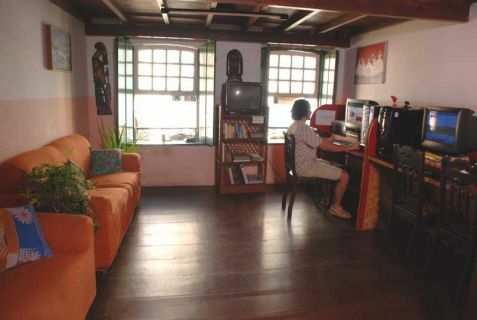 Leave your e-mail so that we will advise you when the Hostel Amizade is available at this time.